It's always hard to get back into the groove of things once Monday comes around again, especially when it's rainy and cold out and staying in bed with my pups sounds so much more appealing than work and school. 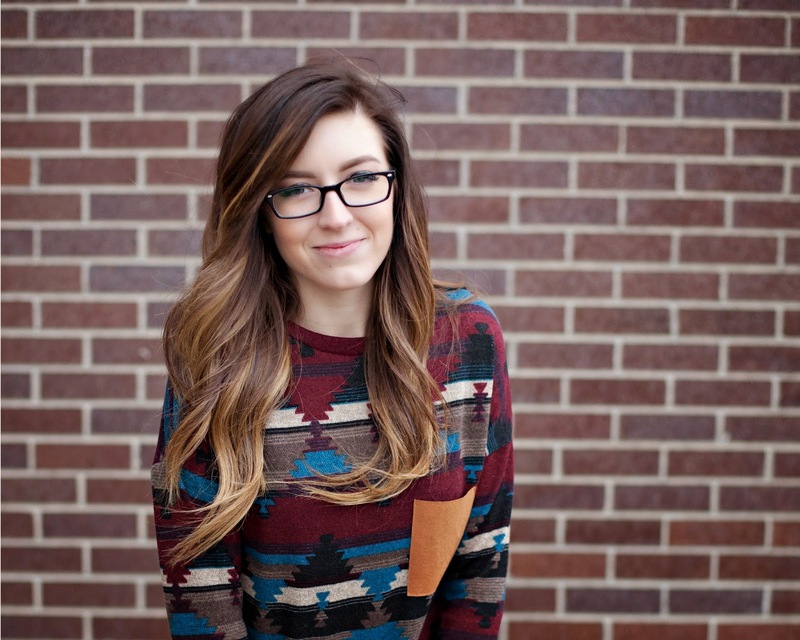 Luckily I have this sweater from Pink Blush that is nice and comfy to keep me warm. 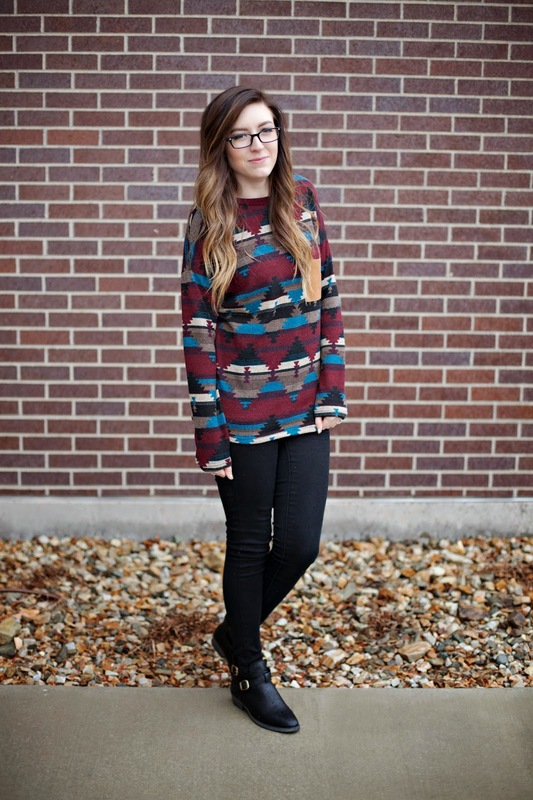 Make sure you check out this sweater and all of the other sale items over at Pink Blush! They seriously always have such good deals! Now through the 14th you can get 20% off the entire shop with code WINTERSALE20! 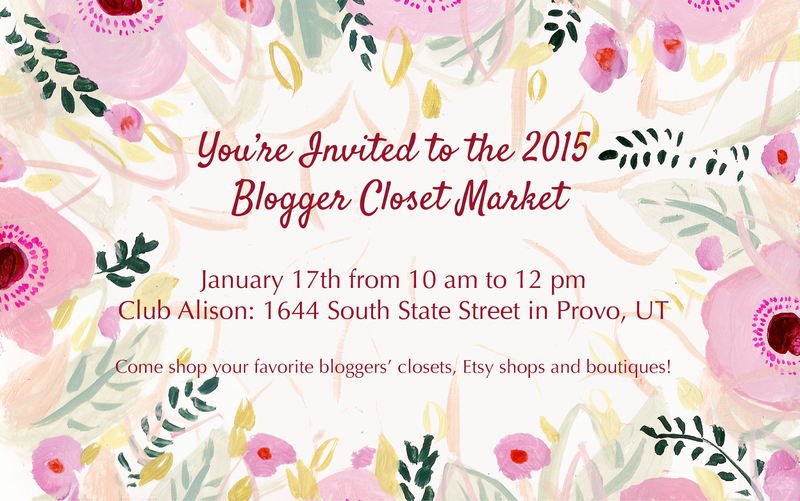 PS all of you Utah readers: don't forget to stop by the Blogger Closet Market this Saturday! It's going to be so much fun. Plus Agnes and Dora, Lularoe and Lucy and Lyla will be selling their cute clothes too! RSVP HERE on Facebook! Can't wait to see you there!